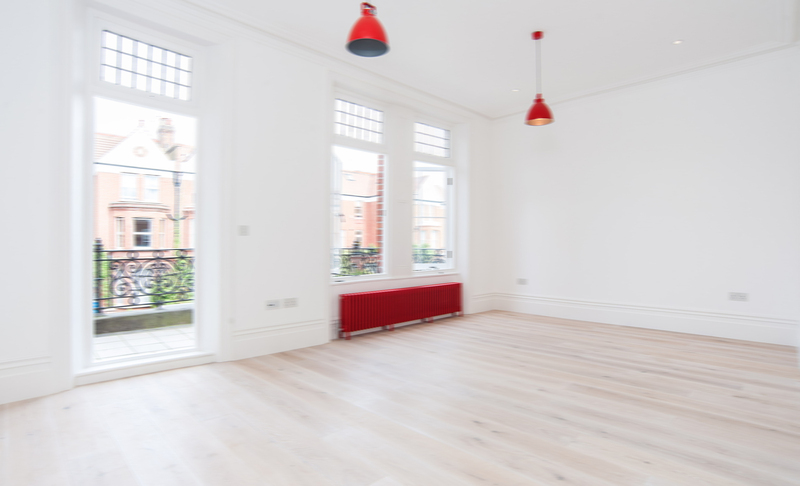 When it is time to replace your current flooring option with a product that is more aesthetically pleasing and durable then you need to consider luxury wood floor options from the very best manufacturers in London. Wood is a timeless material that has been utilised since the beginning civilisation and has evolved with the changing of fashion and design throughout the decades. You can work with the experienced professionals to determine which option works best for your location and purpose and discuss options and details during the consultation. One of the first questions that usually comes up is about the cost of a luxury wood floor because many individuals think that it is too expensive to have one installed in their home or business area. This is not necessarily true especially with the variety of solid wood and engineered options that are available in today’s market. Cost is based on several different factors so the only way to get an accurate estimate is to work with the professionals and have them evaluate the space as well. Wood flooring companies often base price on the product you select, the square footage and the type of installation required. They do recommend that you use the same vendor for the entire process in order to receive the best cost package and to ensure that it is accomplished correctly with a warranty covering parts and labour. Since every company may do things slightly different it helps to obtain cost estimates from several and then compare products and services to ensure that you are getting the best material and coverage for what you are paying. Another factor in the total price is what has to be done to the current flooring to prepare it for the new product. Manufacturers have a variety of options to choose from including light and dark woods, weathered or polished look or even wood that has been painted white! As the customer, you can select your favourite option and then let the experts handle the details for measuring, removal and installation, giving a reasonable estimate upfront so there are no surprises. 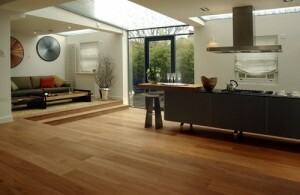 You can have the luxury wood floor of your dreams when you work with the best in London.